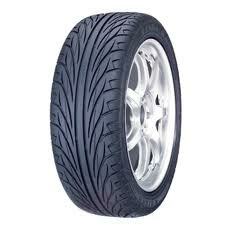 If you’re looking for high performance tyres, Kenda have you covered with their KR20 (or Kaiser) tyres. These options are incredibly durable so they can handle journeys at high speeds and give you the traction, stability and responsiveness you need from these journeys.This confidence lets you really enjoy your journeys and get the most out of each one. Don’t look past KR20 tyres for the ultimate performance.